It is all about Teaching & Learning. It is about showcasing different CAE techniques, how these techniques work, and how these techniques may be used to design better products. 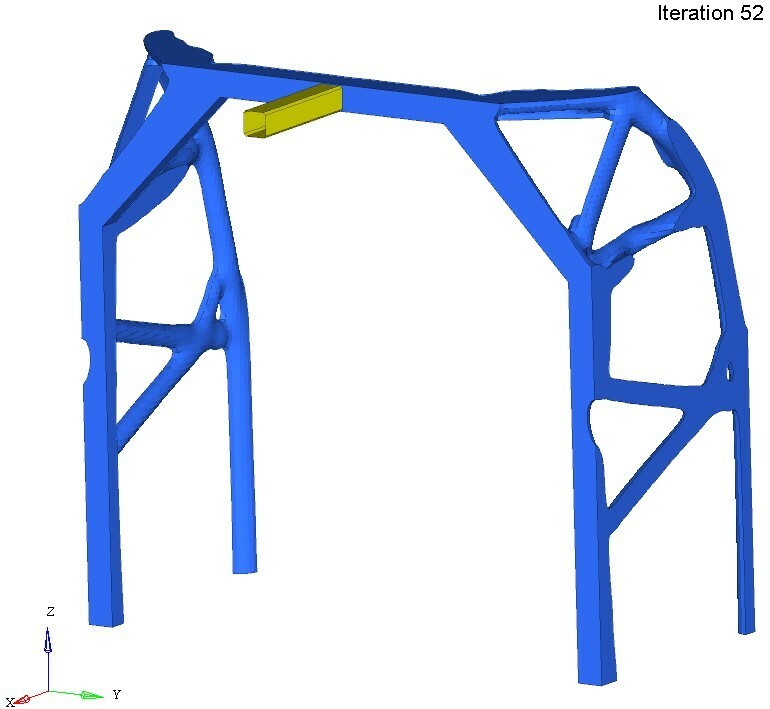 Pick the CAE Optimization technique which fits best into your class, let your students download the model file, re-run (re-do) what is shown in the recordings and tutorials, and let them write a short report about model assumptions, built-in limitations and results. In short, let your students discuss their findings. Discuss the findings of your students in your class. Examine options (strategies) on how to make it better. Then ask your students to re-run the simulation taking into account the discussed improvements. If you are on your own, view the material available regarding the project of interest and re-run the simulation. You may then post your questions in the moderated Support Forum. 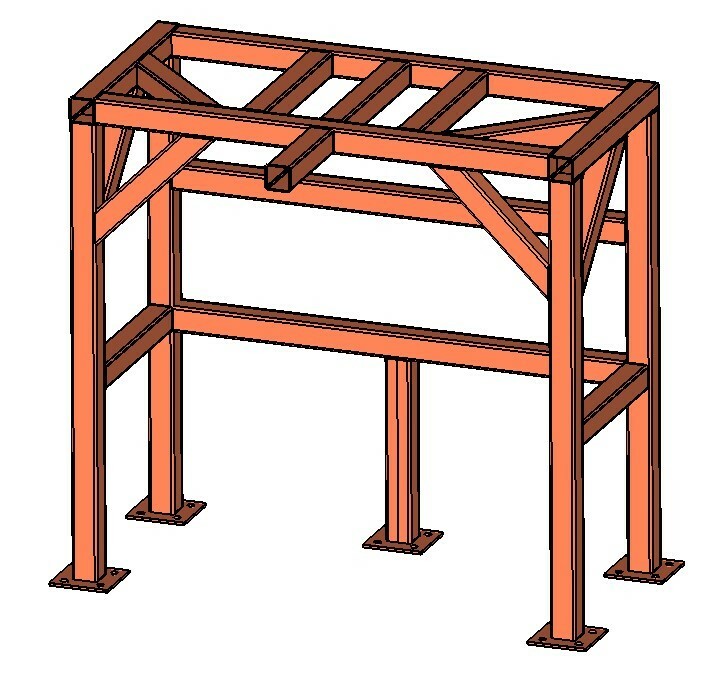 Use the drop-down menu below to view the individual projects carried out in the design of the table, In this project, several optimization techniques are discussed which improve the design of a tubular structure by reducing its weight while retaining its stiffness.